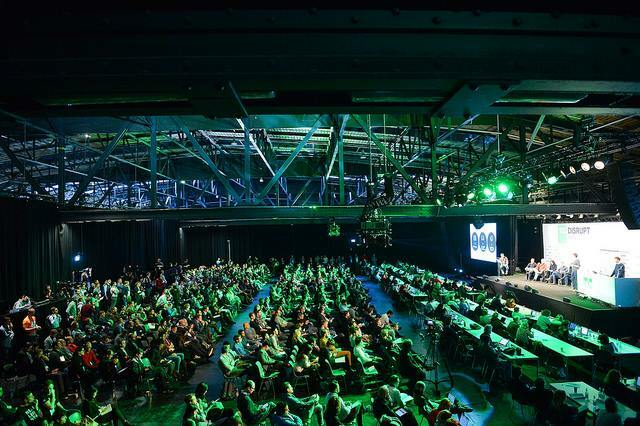 Replete with world-class speakers, the iconic Startup Battlefield and Startup Alley, TechCrunch Disrupt Berlin is returning November 29-30, with vast opportunities for Portuguese startups to meet with their peers from all over the world to share strategies and learn invaluable lessons. Six months after attending TechCrunch Disrupt Berlin, HUUB went on to secure €2.5 million in funding to expand its customer base in the fashion industry and to hire new staff. 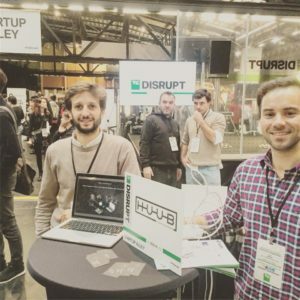 Supporting HUUB at TechCrunch’s flagship European event was StartUP Portugal. 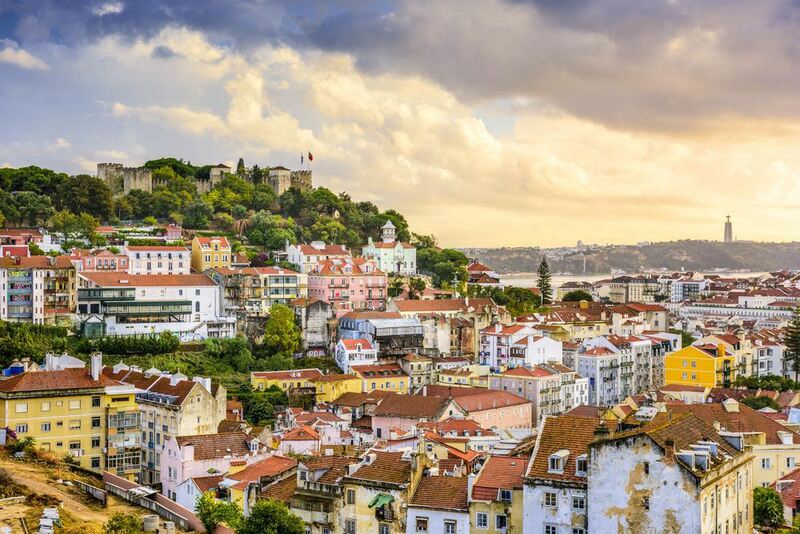 Through StartUP Portugal’s Missions Abroad program, the Portuguese accelerator selects a handful of startups to take to the biggest events around the world, including Disrupt Berlin and its American counterpart, Disrupt SF. 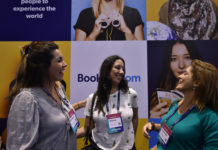 In September, StartUP Portugal brought four Portuguese companies to the San Francisco event (Undandy, MAIEL, Infinite Foundry and Startup Sintra) and even had a small booth dedicated to helping promote the Portuguese startup ecosystem. 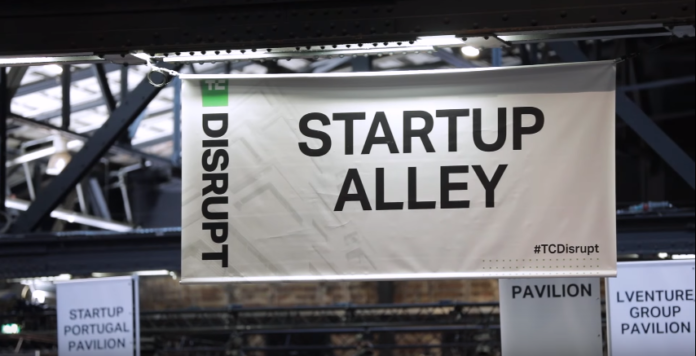 As the world’s leading authority in debuting revolutionary startups, TechCrunch Disrupt Berlin is the premiere place for entrepreneurs, not just from Portugal but from all over the world, who are looking for funding, a new job, co-founders or investment. 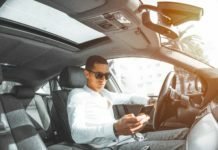 Disrupt offers all the amenities to help connect with the right people efficiently and effectively. 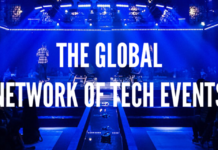 At Disrupt, this global expansion spirit continues, with opportunities for Portuguese startups to forge relationships with international business partners to take their businesses to the next level. 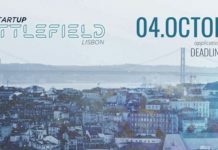 This year’s Startup Battlefield will bring the world’s top early stage startups together on one stage to compete for the coveted Disrupt Cup, a $50,000 prize, and the attention of media and investors. 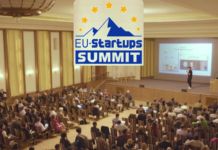 The judges include TechCrunch editors as well as top VCs and entrepreneurs, and past winners include names like Vurb, Dropbox, Mint, Yammer and many more. 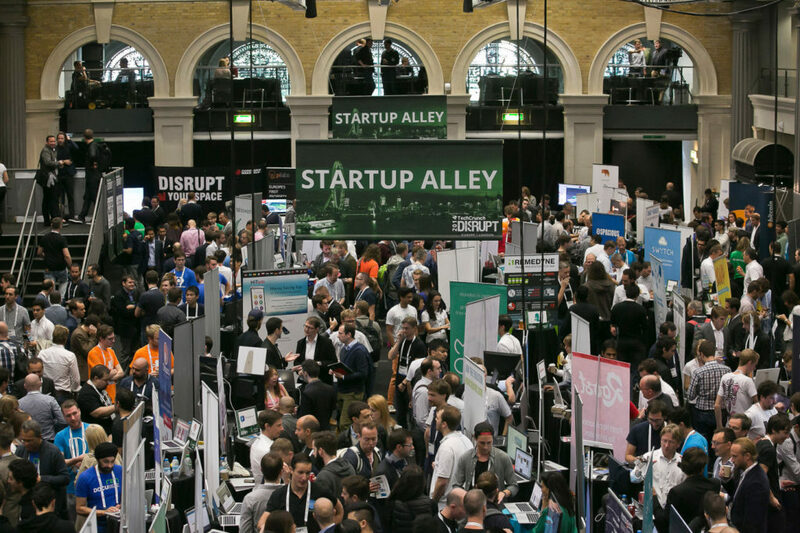 Startup Alley will be the “pulsing heart” of the event where hundreds of pre-series A startups will showcase their tech talent, products, platforms and services to more than 3,000 attendees and more than 300 hundred media outlets. 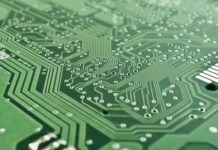 After attending Disrupt Berlin last year, Portuguese startup Hype Labs went on to create new IoT technologies for one of the largest telecommunications companies in the world, Ericsson. Botfuel wrote that Hype Labs was one of the “great EU startups” they met among “all the companies showcasing” at Disrupt Berlin. 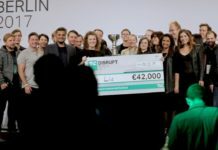 With the entire global startup community at its stage, TechCrunch Disrupt Berlin 2018 will be the place for Portuguese entrepreneurs to showcase their projects to the world. Readers of Portugal Startups can get use our promo code PORTUGALSTARTUPS or follow THIS link for a 15% discount on tickets to TechCrunch Disrupt Berlin 2018.